Defrost the snow crab legs. Add the olive oil, butter, garlic, red pepper flakes, lemon juice and zest in a large heated skillet and sauté for 2 minutes. Add the snow crab legs, parsley and seafood seasoning to crabs. Cook and baste the crab legs for4 to 5 minutes, covered. Preheat the oven to 375 degrees. 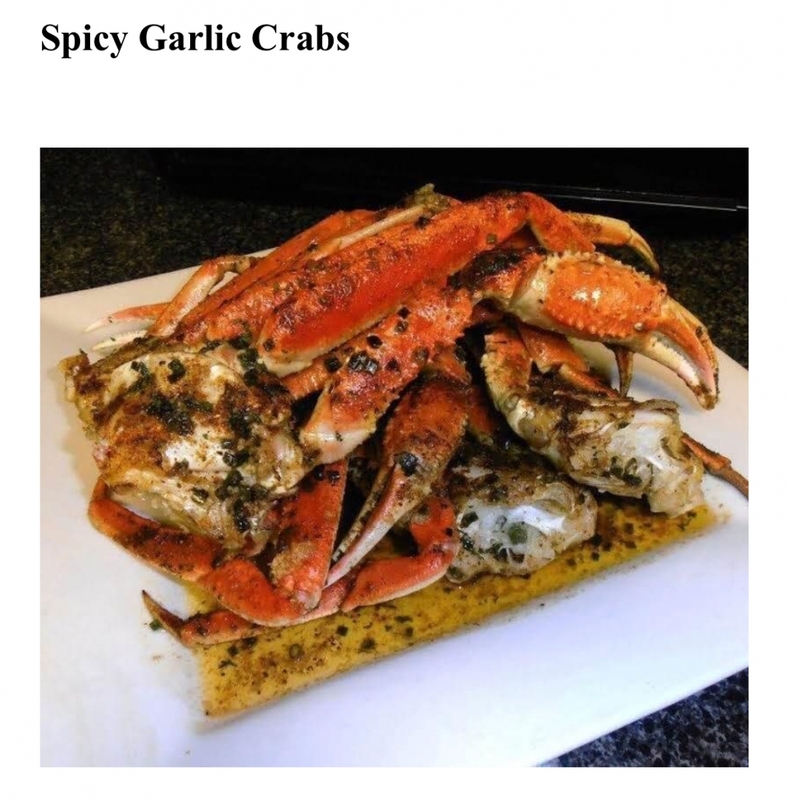 Place crabs legs in the oven and bake 12 to 15 minutes, basting a few times. Remove the crab legs from the oven and platter. Garnish with fresh chopped parsley and lemon wedges. We’re headed to New Orleans! Part 1: John McCain – How Should He Be Remembered?